Chef Dolores had a busy day and decided to have a easily prepared dinner. We had the Trader Joe's Sweet Italian Sausage 4-Cheese Ravioli with Barilla Chunky Traditional Pasta Sauce. I recommend this combination. All we needed to add was a good glass of wine. Hello Roy and first good job on being a leader in the Rain and making 5Million points and setting the pace for others. I need to make Trader Joe and stop in on my way back from a appointment next time. Thanks, Will, for your comments and for your continued support. Sounds like the perfect pairing Roy. Big pasta fan here. I'll have to grab some the next time I'm in Trader Joe's. Sound yummy - and since it's inching closer to dinnertime, I'm getting hungry too! Very nice pairings Roy, enjoy! C-O-N-G-R-A-T-U-L-A-T-I-O-N-S on being the first and only AR member to hit the 5MIL milestone!!! And here's to your next one! We are glad that Trader Joe's packages many items that nicely serve two people. I like shopping at Trader Joe. Congratulations to our point leader! Since you're already 2,000+ points into the next million - I expect we'll see that before too long. Thanks always for the beautiful photos you share. I love shopping at our local Trader Joe's. I'm especially fond of their Chili-Cheese Tamales in the freezer section. 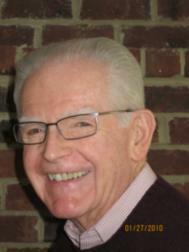 Hello Roy Kelley congratulation on passing the 5M points milestone. Leader on the top. 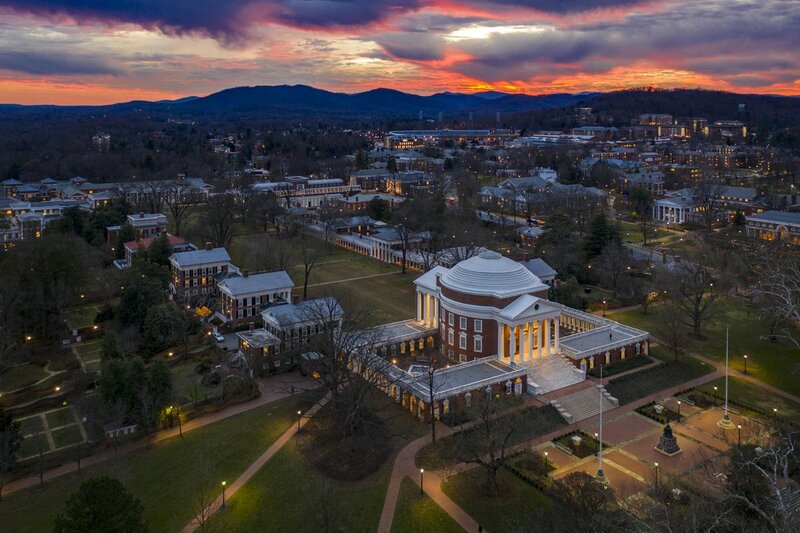 The Rotunda and Lawn at the University of Virginia. The purple shadows of the Lawn were out tonight. Sounds delicious Roy Kelley . I like Trader Joe's a lot too. Congratulations on raeching $5M! What an accomplishment! Good morning, Roy Kelley that looks and sounds wonderful....but not for me... that would slow me down..
We have a store near-by us Roy. This may be an easy way to get a good meal without much preparing! Good morning Roy. 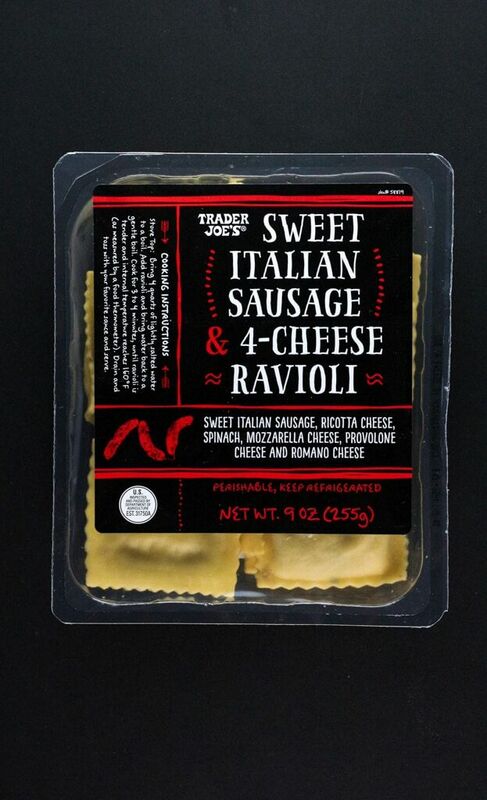 I may need to drive down to West Palm Beach and pick up some of Trader Joe's Sweet Italian Sausage 4-Cheese Ravioli. Good morning, Roy... I rarely go to Trader Joes (in fact can't remember the last time I was in one), but next time I drive by I might just look into this pasta dish. Meantime, congratulations on the 5 millions points! Here's to the next 5 million! Thanks to all for your good wishes on my passing the five million points milestone. Trader Joe's a a great place for quick meal prep....and soooo many choices ! Good morning Roy - I will give it a try. They have some nice ready to heat meals at Trader Joes. We all need a break once in a while. This looks delicious I will have to try it. 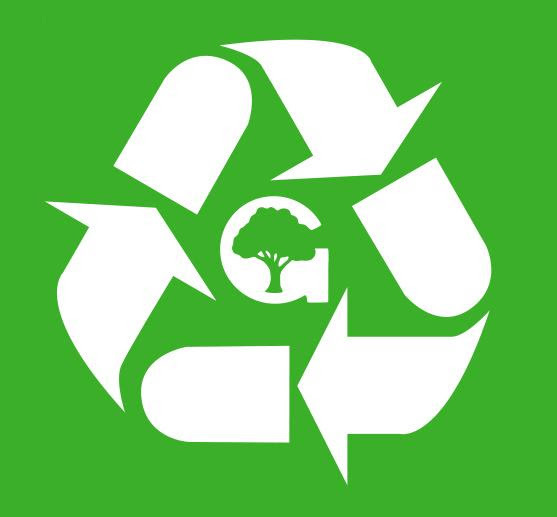 Get a green start on the New Year by recycling as much as you can this holiday season. Natural trees can be placed curbside by 7 a.m. on your regular recycling day. Remove all decorations. Wrapping paper, glass containers and many plastics can be recycled easily thanks to the City's single stream recycling program. Place them all in your bin for curbside pick-up. Many retailers accept unwanted mobile phones for reuse. Consider donating yours. Disposable batteries are no longer considered hazardous and can be placed in your household trash. Rechargeable batteries, computers and other electronic devices should be taken to the Transfer Station. You might also consider holding on to unwanted electronic devices until the City's next community shredding event in the fall of 2019.